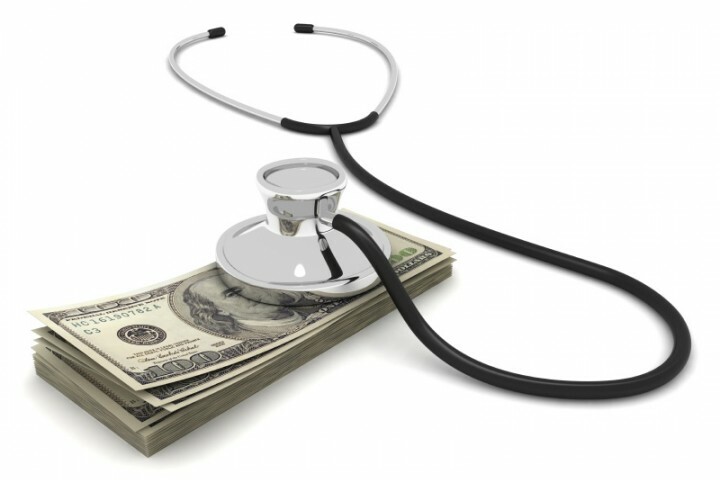 Are your finances healthy and fit? If not, a certified counselor from from Consumer Credit Counseling Service of Rochester will be on site to improve your financial well being! Patrons will benefit from the expertise of certified counselors who will answer general questions about budgeting, credit, and savings. Financial counseling provides patrons with a budget analysis, credit report review, advice for improved spending habits, expense reduction tactics, credit score improvement strategies, and debt reduction techniques. Get your finances in shape!